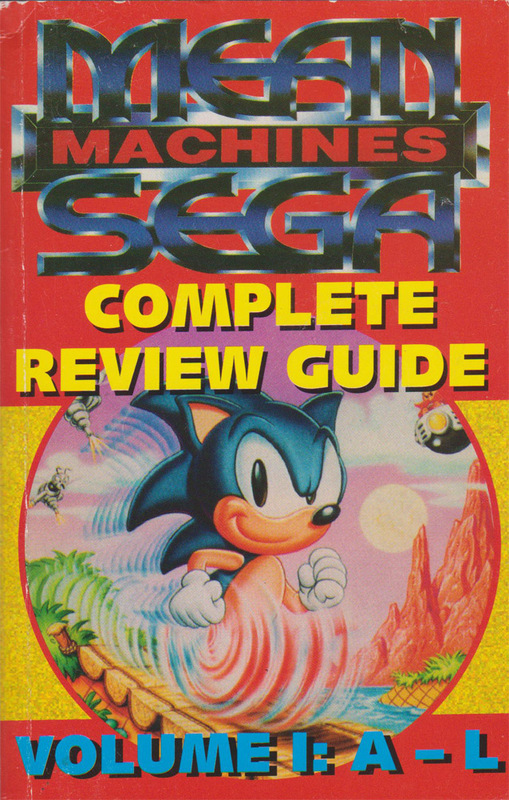 A complete review guide of every game review on a SEGA console published in Mean Machines before the launch of Mean Machines SEGA. 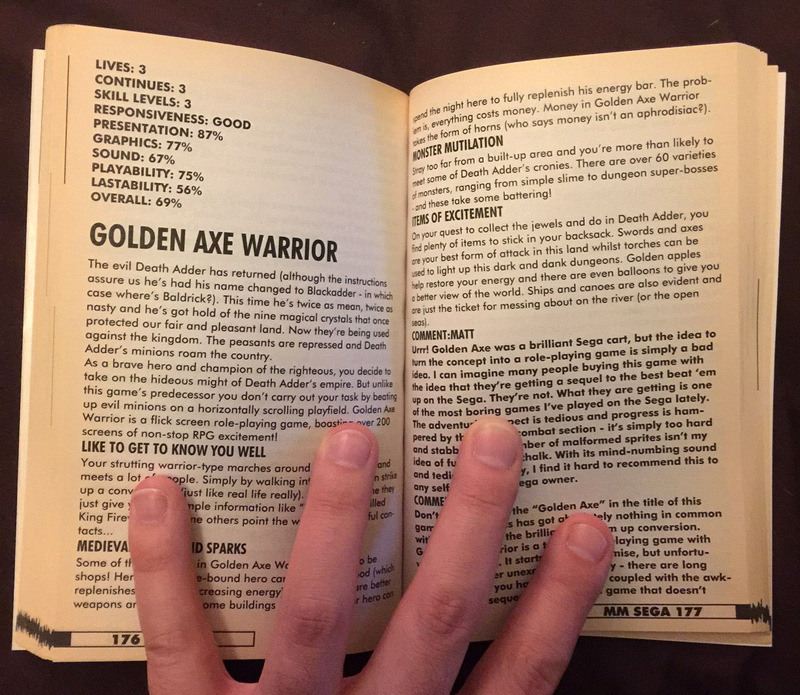 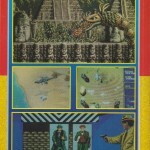 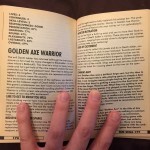 This book collates game reviews by title; starting with M and ending with Z. 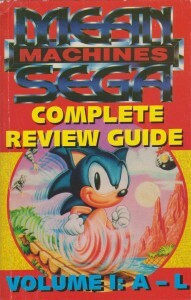 This book was the cover-mount gift with Mean Machines SEGA issue 5, but confusingly there were 2 issue 5s; one for January and one for February. 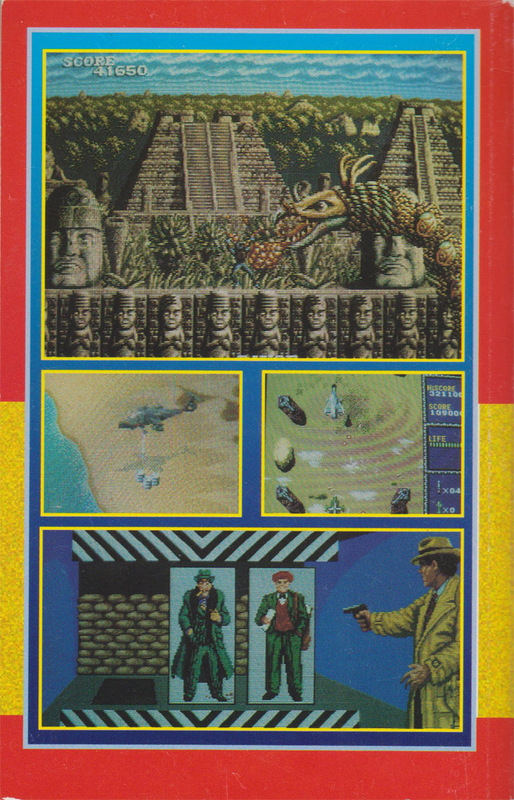 This book was coupled with the January issue.